Available April 10, 2019 for long term lease. 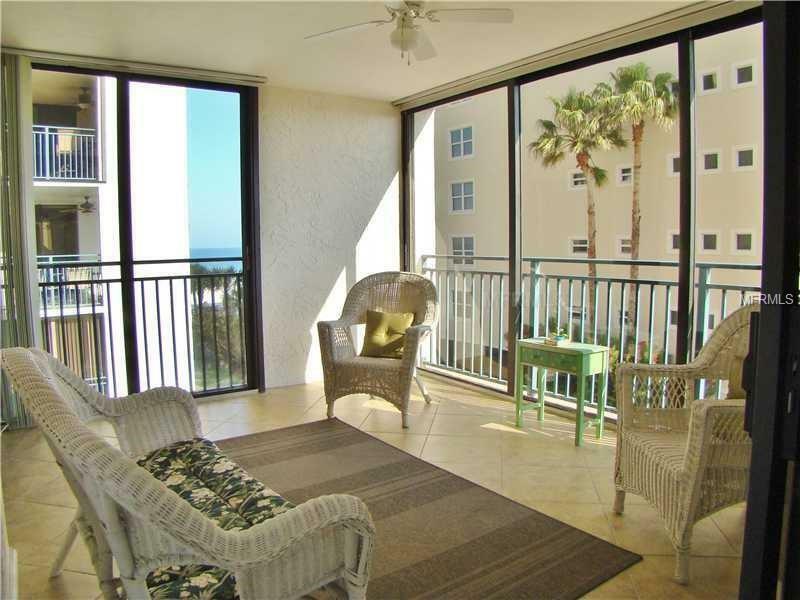 Gulf-front, beach-front spacious 2 Bedroom / 2 Bath / Laundry room furnished condo in the Sand Key Club. Nice private balcony for coffee in the morning, afternoons reading or relaxing with a glass of wine. King size bed in the master suite and two twins in the guest room. Open kitchen and living area. Resort style amenities, pool, large hot tub, large common area lobby with security, library and fitness room with sauna. 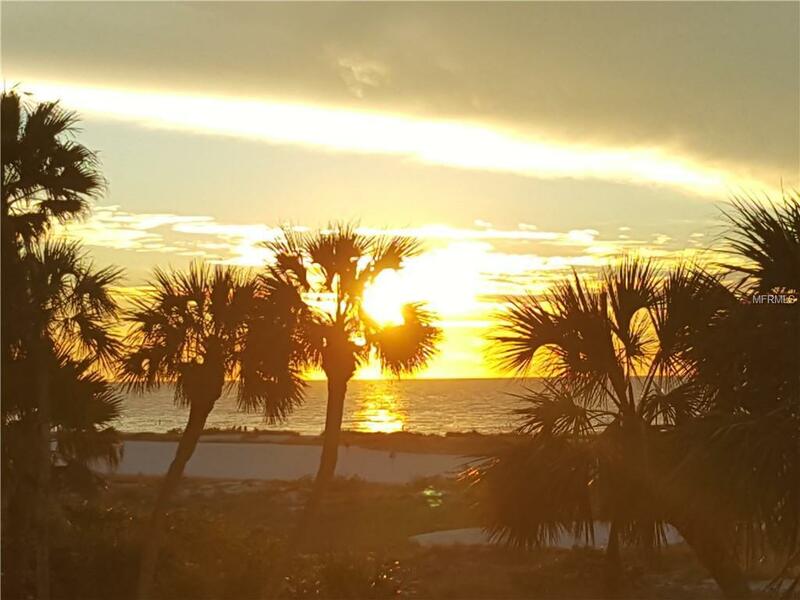 Make memories on beach walks right outside your door on beautiful Sand Key beach. Seasonal rentals include $150 in electricity per month. 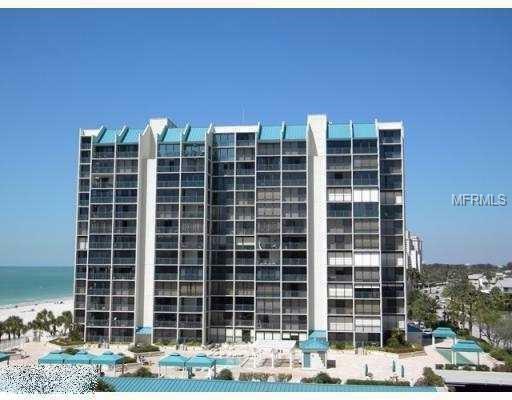 Does not include Application fee, background check, security, cleaning and 13% tax in addition to the rent. 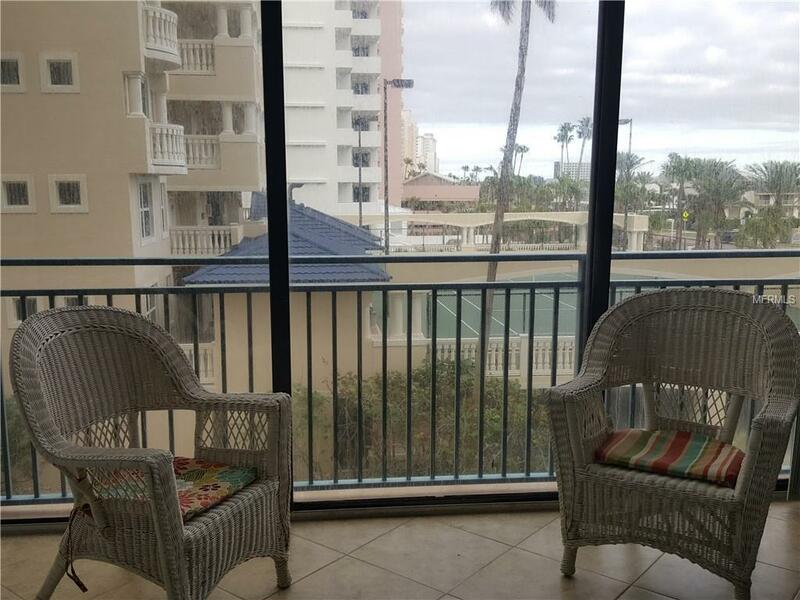 Convenient location to the fun activities at #1 voted Clearwater Beach, Tampa & surrounding central Florida attractions plus quick access to the Tampa airport and St Pete / Clearwater Airport are added benefits to the Florida Beach Life on Sand Key.